EarthWay Real Estate is pleased to announce that Rita Lamar just helped our neighbors in Landson Sell their home! 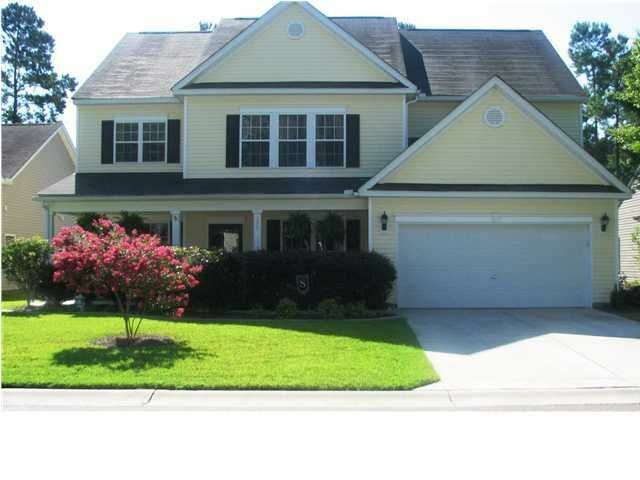 155 Sweet Alyssum is centrally located on a quiet street setting within the Summer Park Subdivision in Ladson SC. This home sparkles with sunshine and offers the modern concept of natural light flooding through its interiors. The large open floor plan makes this home feel nurturing, while also being luxurious. Well cared for Berber carpet warms up the casual living areas as well as the bedrooms and ensures that each room flows seamlessly into the next. The fire place makes a beautiful addition to this house. The well-designed, open kitchen is perfect for the cook to stir, chop and socialize all at the same time. 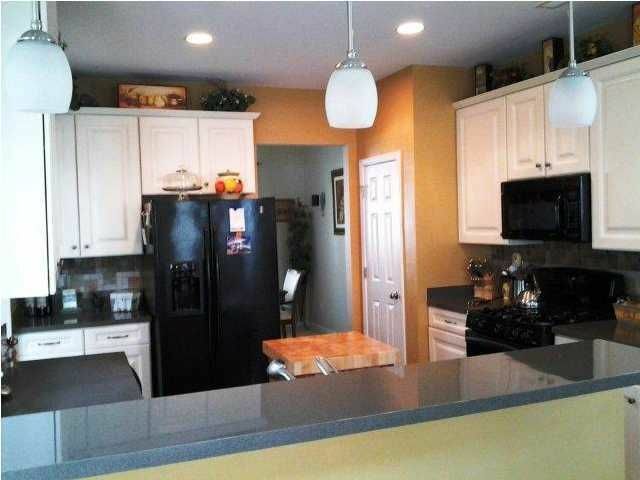 Updates to the kitchen include a deco backsplash and new light fixtures. 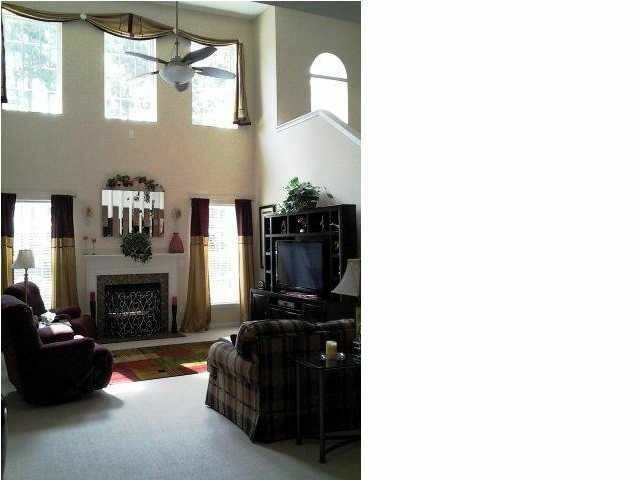 You will also find a formal living room, dining room, sunroom and guest bedroom and full bath downstairs. Upstairs you'll find 2 secondary bedrooms, a full bath and a spacious master suite that incorporates a large walk-in closet, sitting area and private upgraded bath with a Jacuzzi tub. The back yard has an extended patio terrace that's ideal for entertaining guests, barbecuing or relaxing after a day at work. With such a considerable balance between formal and casual living, the possibilities are endless. Just minutes from Charleston AFB, Boeing and Bosch, as well as easy access shopping, historic Charleston, beaches and area hospitals. Schedule your appointment today to see for yourself all that this home has to offer. Landson SC Real Estate – Rita Lamar-Broker Associate of EarthWay Real Estate, located in Folly Beach, South Carolina. I specialize in helping people sell and buy wonderful homes on Folly Beach, James Island, West Ashley, North Charleston, Hanahan and Summerville. I am knowledgeable and experienced in investments properties, foreclosures, short sales, and relocation assistance. To discuss your Real Estate needs, feel free to give me a call or text me at (843) 270- 4527.